Engine fuel on almonds? Is this really a thing? Find out all of the details about PPO and almonds so you can be a more educated consumer. 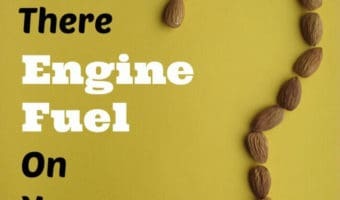 Before we get to the engine fuel and almonds issue, did you know that the "raw almonds" in the grocery store, health food store, or at … [Read more...] about Is There Engine Fuel on Your Almonds? 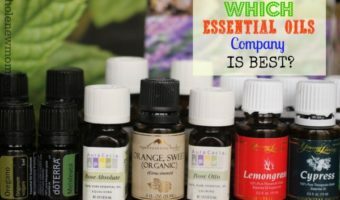 In a Whole New Mom guest post called Think Food Doesn’t Affect Behavior? 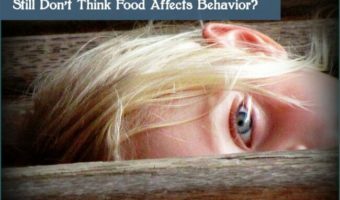 You’ve Got to Read This, I suggested that food may affect your child’s behavior more that you think. The post resonated with many parents and has been shared over 400,000 times. Some weren’t convinced. This … [Read more...] about Response to Doubters – Still Don’t Think Food Affects Behavior? Read This. 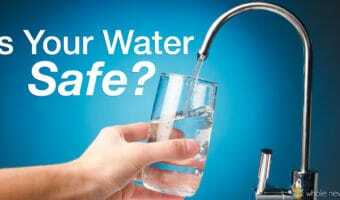 Is the gluten-free diet just a fad or are there real dangers of gluten? 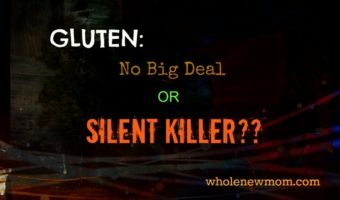 I've mentioned gluten a little bit here before, but today we've diving in to some big deal stuff about this term that's being talked about a ton these days. There's a lot more I need to learn--and a lot … [Read more...] about Gluten. No Big Deal or Silent Killer?